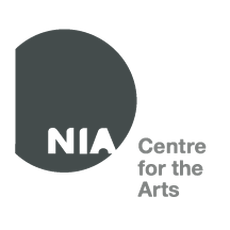 Founded in 2009, Nia Centre for the Arts is a charitable organization that showcases and promotes arts from the African-Diaspora. We offer programs in music, photography, liter­ature, the visual arts, theatre and interdisciplinary arts. We provide professional development and mentorship for youth, early career artists and creatives seeking capacity building and career building opportunities in the creative sector and beyond. We utilize a customized approach to the development of mentorship opportunities through workshops, networking events, coffee meet-ups and 1×1 mentorship matching.